Delicate white chrysanthemums are accented with magnificent orchids and white veronica to represent perfectly your hearty emotions, warm thoughts and sincere feelings. An appropriate tribute to state that they will never be forgotten. Ordering the flowers online was very convenient and helped me save a lot of time. 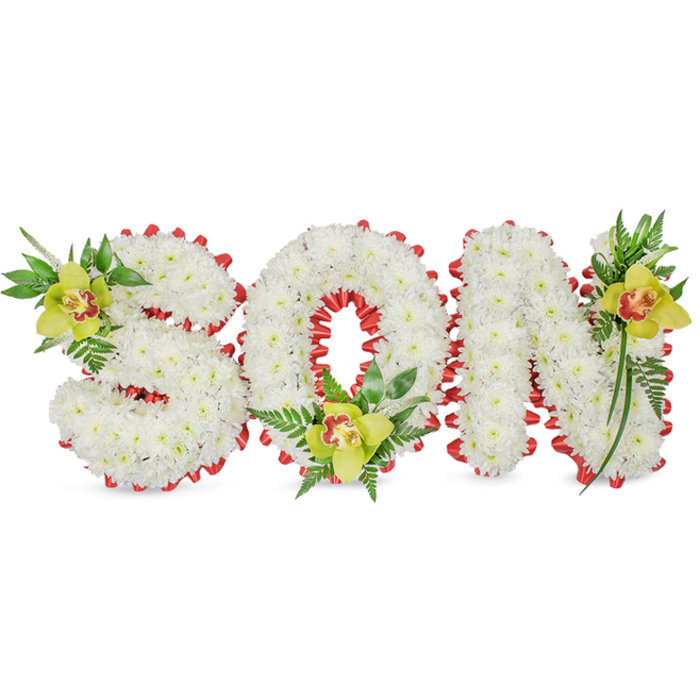 All of the arrangements that my family and relatives ordered from this florist were very beautiful. It was a very painful time for the family but we were lucky to find out about Handy Flowers. We decided to order the funeral flowers online and we ended up really impressed by the arrangements they delivered. The flowers were very fresh and beautiful, and they made the atmosphere much more peaceful and elegant. Definitely will recommend!